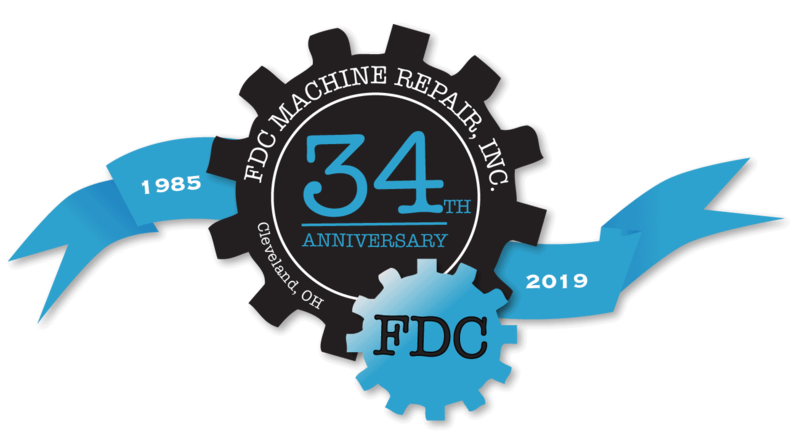 On every complete machine rebuild, we offer a full one year warranty which includes parts & labor. WARRANTY INCLUDES: Lubrication, Clutch and Brake, Mechanical Parts, Welds, Machined Parts, and Assemblies. You can now request a quote online using our CONTACT US page - upload your files or images and receive a response within 24 hours.